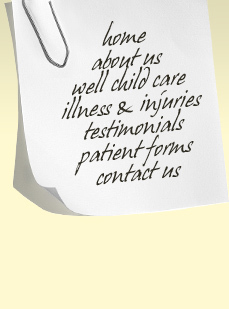 We know that when your child is sick you don’t want to wait. That’s why we try to get you in to see Dr. Jackson as soon as possible. We usually have same day appointments available. We also stay open later for sick kids and emergencies that come up.